Nov. 30th. Looking like a tree. May 2016: The avocado tree was not looking too good. I decided that it's roots might be crowded, so I put it in a bigger pot. Now it seems to be on the road to recovery. 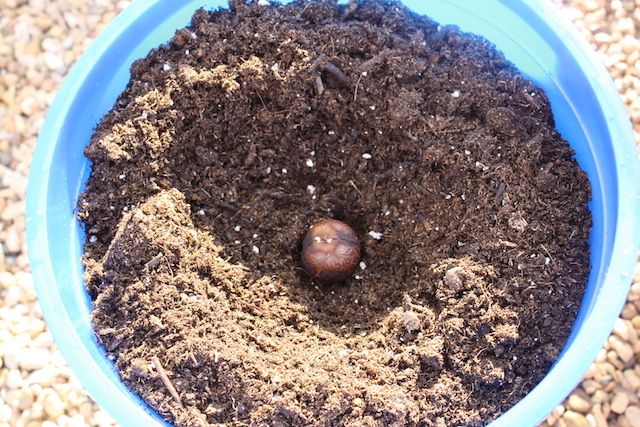 November 2, 2015: So, it has taken forever and a lot of avocado seeds that didn't cooperate. I decided to do it my mothers way--toothpicks in the seeds on the window sill in my kitchen. Did that work? NO! In the end, I used the method seen below. I put a seed in a pot of soil and left it on the patio. 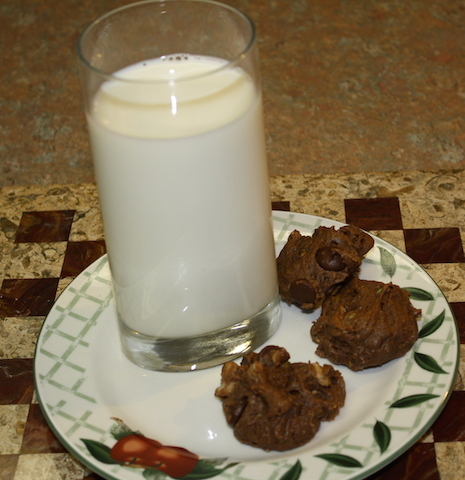 I kept it very moist. After about a month of faithfully keeping the soil moist-being careful to pour water around where seed is and not over it so that I didn't uncover it, the stem emerged. I am so happy with the results. The good thing about this method is that you don't have to transplant it unless it outgrows the pot, which I hope it does. I am not sure why the other seeds failed, but I learned to be patient. By Nov. 30th it was cold outside some of the time so the tree needed protection from the weather. In Texas we get a lot of nice days even in December. 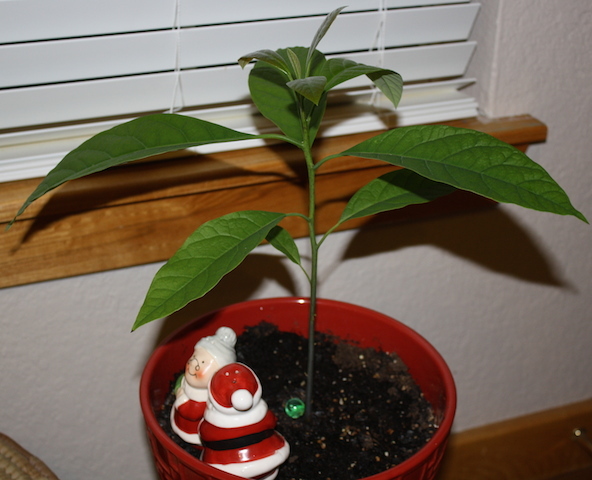 On December 14 it was 72 degrees in the daytime but too cool at night for an avocado tree. 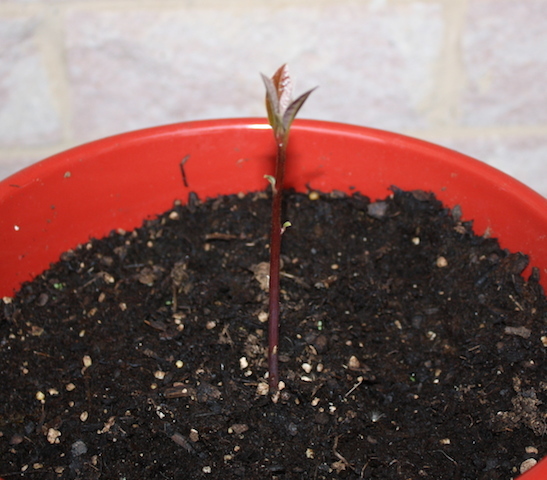 It finally looks like a young tree instead of a twig. I love it in the house, but whenever the weather is nice, it gets carried outside. When I was a child (many years ago), my mother usually had an avocado in a glass of water growing in the kitchen window. It had toothpicks in it to keep it from falling into the water. 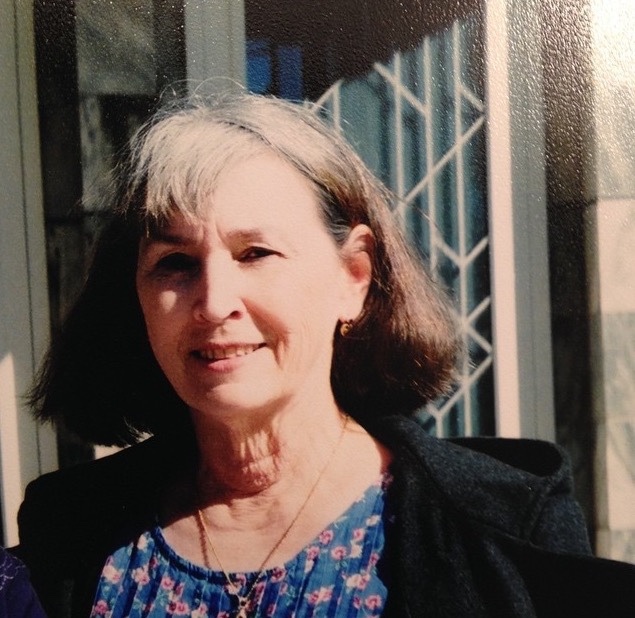 I think she wanted to plant an avocado tree, but I can't remember her ever taking the next step which would have been planting it in the ground or a bucket. Maybe she just liked the plant--not sure. We watched it grow roots and leaves. I don't remember what happened to the plant next. 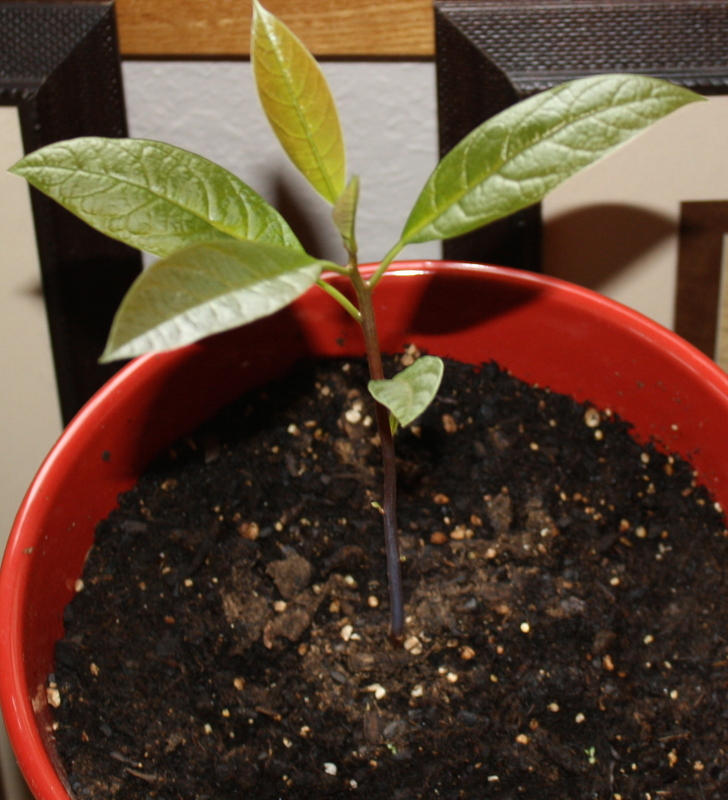 I planted an avocado tree once (in Texas) and it grew. I kept it in a bucket and moved it into the garage when the weather was very cold. It was at least five feet tall after a few years and finally had one avocado on it. Then along came Hurricane Rita. She dashed my tree around until it was destroyed. Today I am going to plant another one. 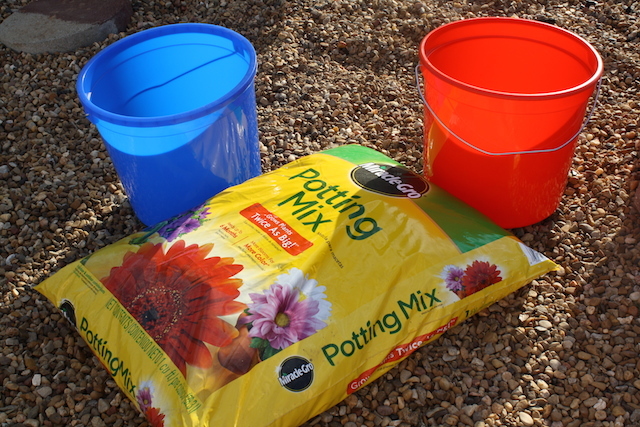 Get a seed and a bucket and you can plant one too. Maybe we can compare notes. 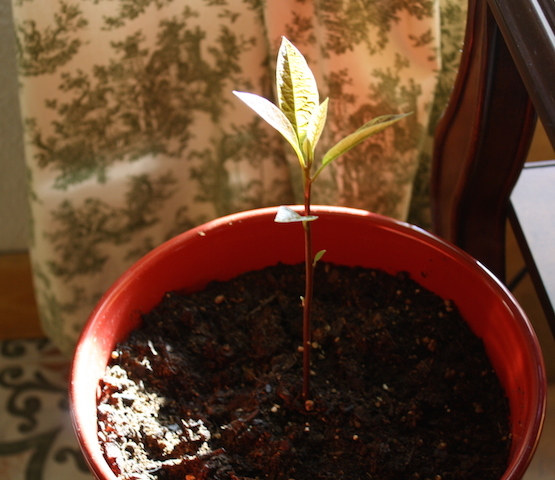 In order to plant an avocado tree, you need a seed. 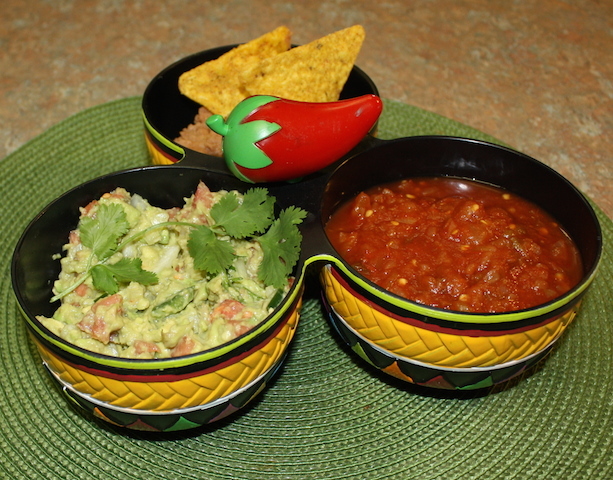 When you eat a particularly good avocado, simply save the seed. I just rinse them off and leave them on the counter until I am ready to plant them. You need a bucket and some good soil. You may have good soil in your garden already so you can just use that. I bought a bag of soil to use. 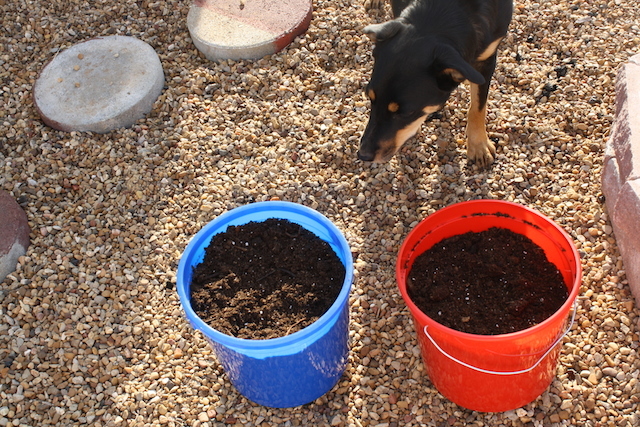 Dig a hole, add seed, and cover with soil. This is a larger seed, but I am not sure of type-probably Haas. This seed is quite small. I hope it is not genetically modified or something. I am not sure if they do that to avocados. If you live someplace warm, you need no bucket. Just plant in your garden or yard. I am in Springtown, TX. Most of this week it has been 70º F, but in Texas one day can be warm and then a cold front comes through and it is 30º the next day. I will have to carry my tree to the garage or my little house when the weather is too cold. In the summer it will be hot pretty much every day so I can leave the tree outside all the time. 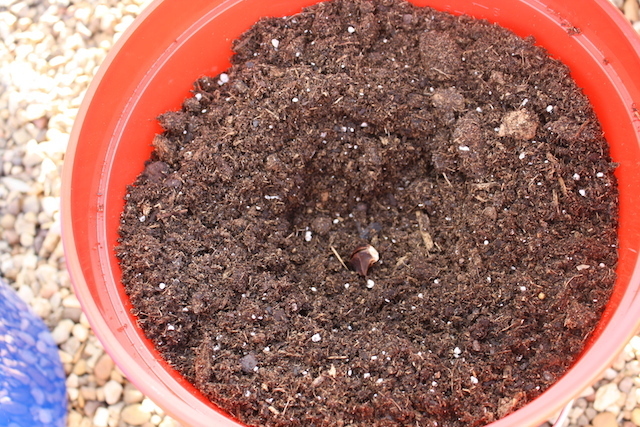 Dig a small hole in the center of the bucket, place the seed in the hole and cover it. Keep the dirt very moist until you see the little tree poke through. Check it every day. That is it. Just wait and watch. 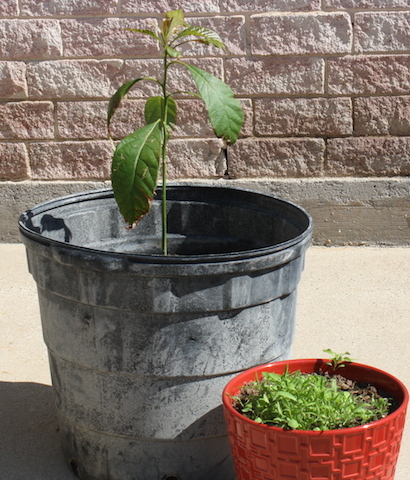 Will avocados grow on your tree? 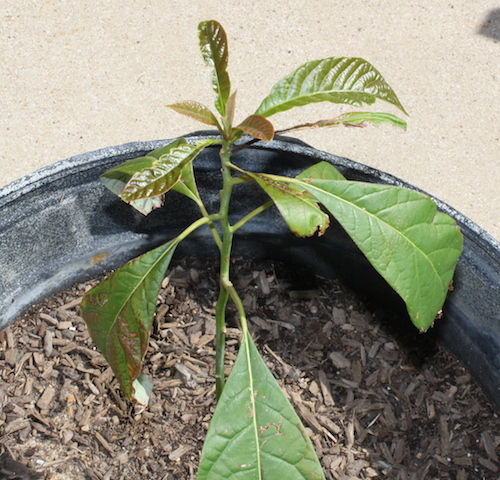 I read someplace that a tree planted from a seed will not produce avocados at home, but when I planted one a few years ago, it had an avocado after three or four years. If Hurricane Rita hadn't destroyed the tree it may have had more. Bottom line is, my tree had an avocado and yours probably can too. It will take a few years to produce fruit when you start from a seed. I have never seen a nursery in my town with an avocado tree so it is all I know to do. I have two buckets and two seeds. My buckets are paint buckets and not very big.You could use a bigger bucket if you like. 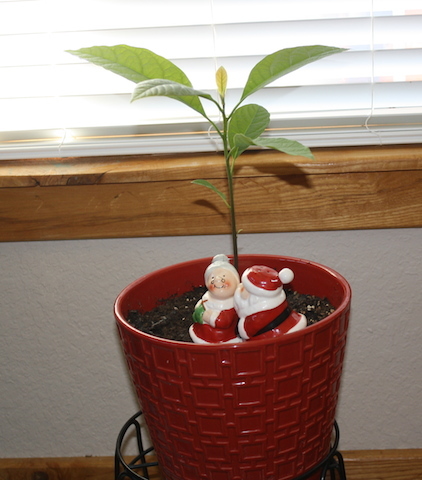 My tree which was destroyed by hurricane rita was in a much bigger pot. 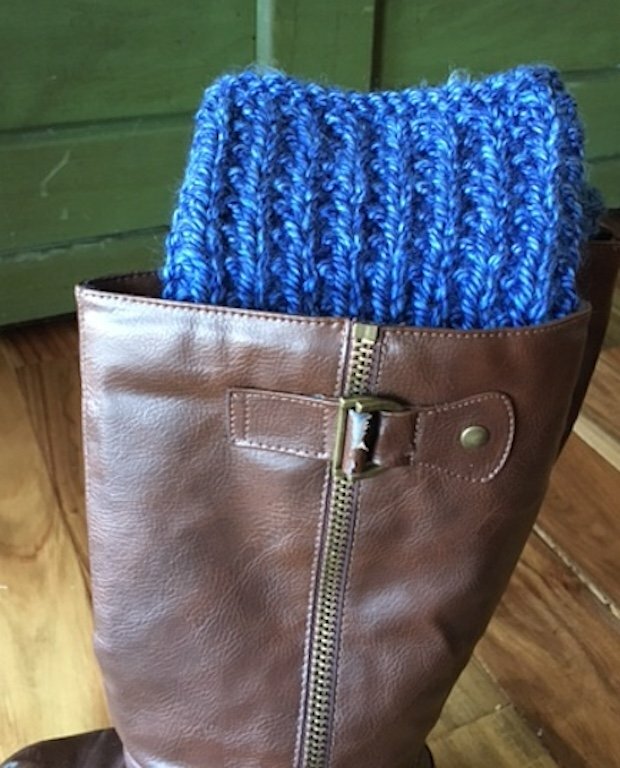 The smaller one is easier to move in case of cold weather. 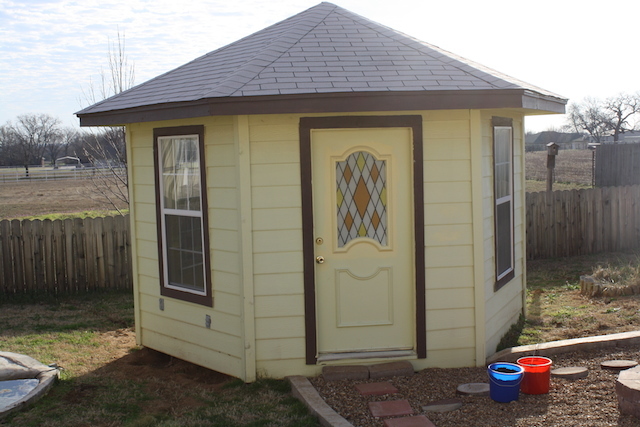 I am lucky to have this small house in my backyard. It is supposed to be gazebo, but that is another story. 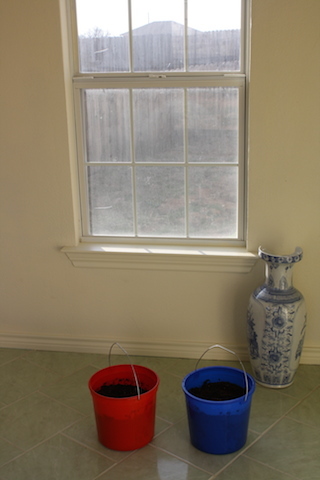 If I put the buckets inside where they can get the warm sunshine and not the cold wind, they will grow faster. A window in the garage works as well. Now we will just have to wait. 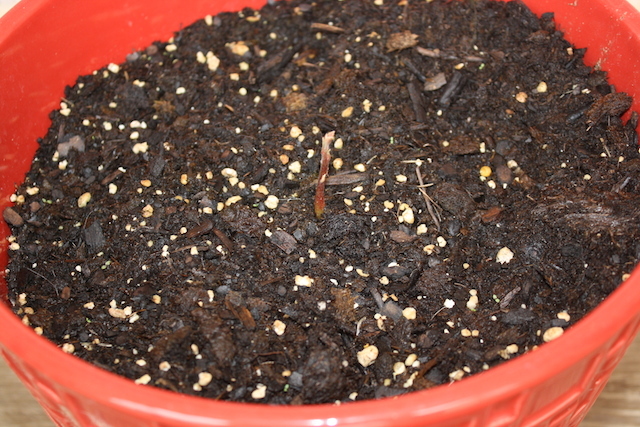 As soon as my plant pokes through the surface, I will take pictures so you can see how it is growing. Good luck with your tree. Send pictures and comments as your tree grows. "Plant a fruit tree or two so you can have fresh fruit with no chemicals. Be patient!"